Corporate Responsibility (CR) is a broad-based movement in business that encourages companies to take responsibility for the impact of their activities on customers, employees, communities and the environment. 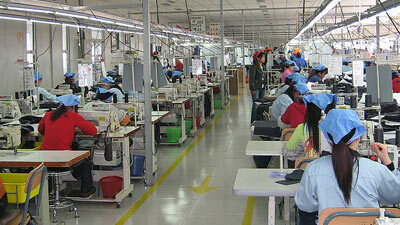 Companies committed to corporate responsibility also agree to abide by international labor and human rights standards. Here’s what we’re doing to ensure that Patagonia products are produced under safe, fair, legal and humane working conditions throughout the supply chain – and some background on how we got to where we are today. 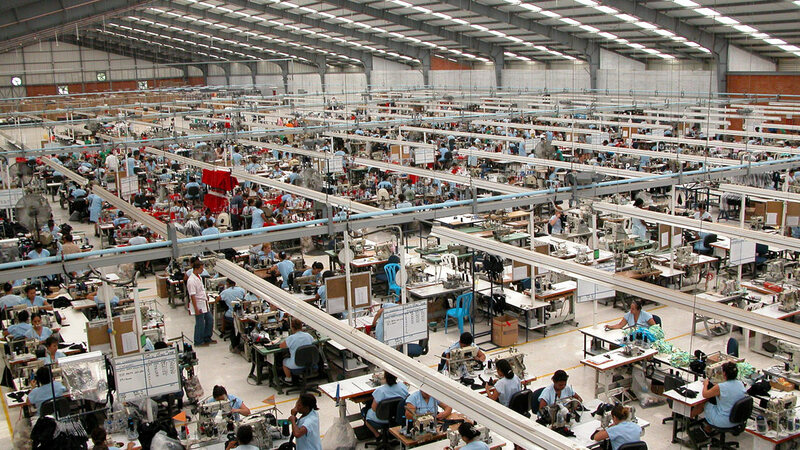 Patagonia engages in a range of due diligence activities to promote fair labor practices and ensure good working conditions in our factories. 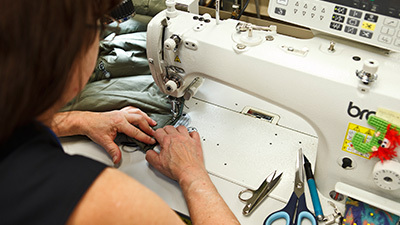 Patagonia travels the globe building relationships with suppliers that make high-quality materials while reducing their environmental and social impact. Patagonia grew out of a small company that made tools for climbers. 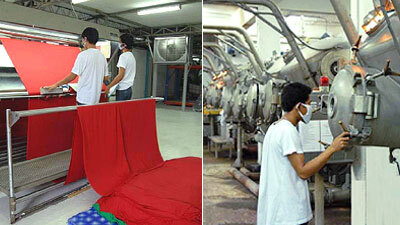 The way in which we promote fair labor practices and safe working conditions in our supply chain has evolved as well. Every year our customers ask us many questions. Those questions help them make informed decisions, and help us to improve our corporate responsibility program. Our SB 657 disclosure statement outlines some of the steps we’re taking to monitor and assist our supply chain partners in meeting our human rights standards, particularly in the areas of human trafficking and child labor. 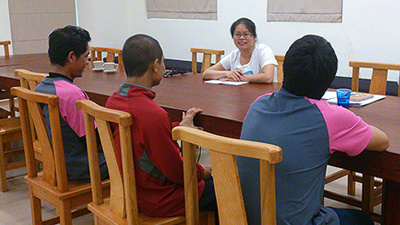 Migrant workers are one of the most vulnerable class of workers in the supply chain. 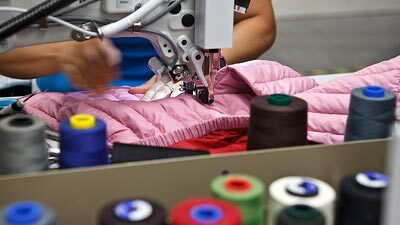 Patagonia takes a multi-faceted approach to protect them from exploitation, including human trafficking. 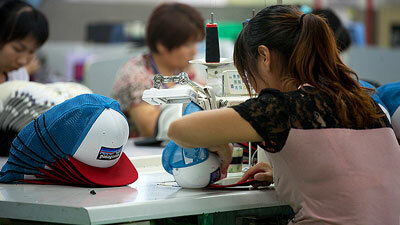 Patagonia takes first steps towards a living wage in the supply chain.